September 29, 2017, City of Industry, CA, USA – Tenda Technology Inc., a subsidiary of Shenzhen Tenda, is proud to announce the availability of the new Nova Mesh Wi-Fi system for environments up to 6,000 sqft. The Tenda Nova Mesh Wi-Fi system combines the latest technologies to provide a true mesh networking solution that goes beyond any current solution on the market with regard to ease of installation and technologies supported. 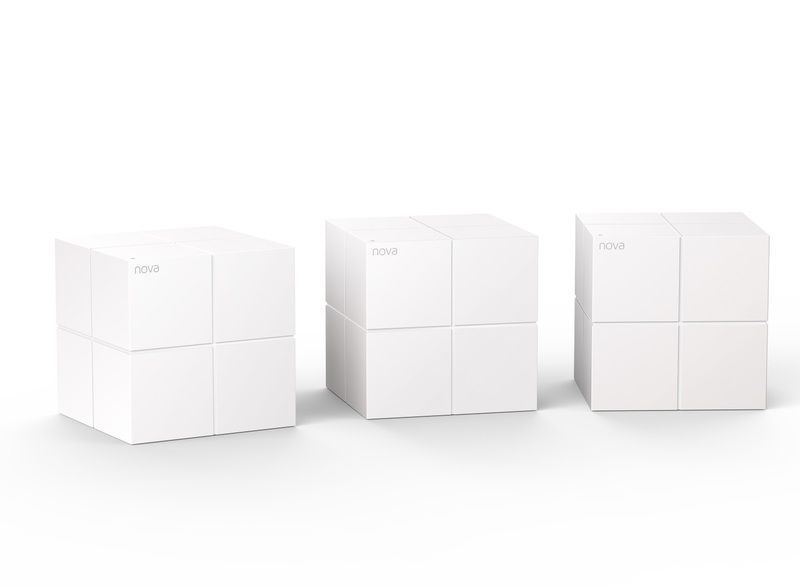 A Tenda Nova mesh Wi-Fi kit, with three units, is capable of covering homes up to 5000 square feet, thanks to its strong radio technology and mesh advances like Smart Auto-path Selection Technology that optimize network coverage and network speed for every user that is connected. Thanks to MU-MIMO, a large number of clients can be connected to each mesh unit. Tenda is pleased to announce that the new Tenda Nova mesh Wi-Fi system will be available all throughout Northern America thanks to new partnerships with BestBuy and Walmart, this, on top of the existing excellent partnerships with PC Mall (TigerDirect), Provantage, Gamestop, Staples, Office Depot, B&H, and of course Amazon, ensures the best retail coverage throughout the United States of America, and Canada, similar to Tenda’s own mesh networking technology. Internal testing in a typical two-story house with yard with about 3000 square feet volume, compared with other mesh systems, revealed that other systems had issues delivering enough capacity from the 100 Mbps line from the internet provider. Testing results showed that, typical up- and download speeds are up to 30% faster than the current popular offerings on the market, while latency, extremely important for gaming, is up to two and half times lower. 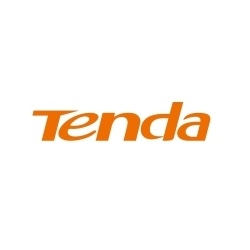 Find more information about other Tenda home wireless routers and adapters.